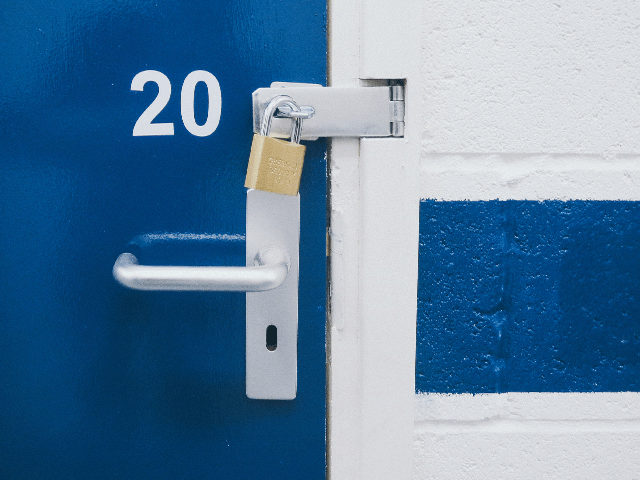 access your locker without your permission giving you peace of mind. Whether you need to store sofa for a month or a whole room for a year we can provide the space you require at a very competitive price. OUR FACILITIES ARE ON ONE LEVEL SO EASY LOADING AND UNLOADING. Our Facilities are on one level so easy loading and unloading and are fully covered and secured self contained site. CCTV is a massive importance to us because it gives you the client peace of mind over your belongings, this is why we have it operational 24hr hours day and night. We are a family run business and pride ourselves on excellent customer service and a dedication that goes above and beyond. Whether you need to store sofa for a month or a whole room for a year we can provide the space you require at a very competitive price. 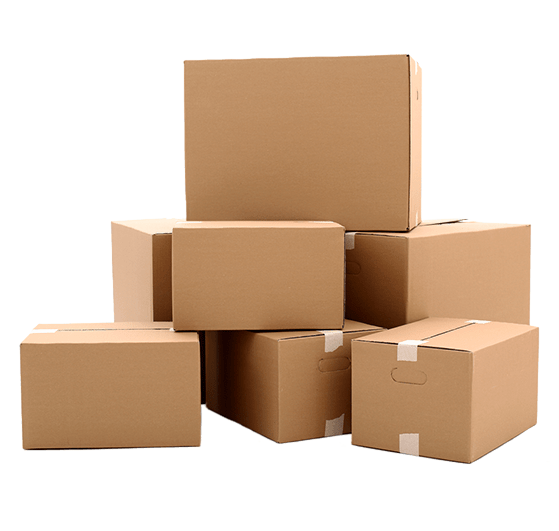 We offer personal business also archiving your files and also student storage units when you need that extra space we are close to Northumbria University and we also cater for Gateshead college . Our Facilities are on one level so easy loading and unloading and are fully covered and secured self contained site. 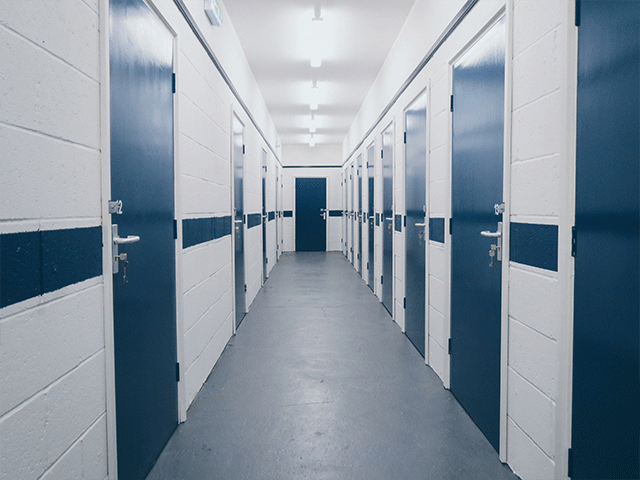 Our storage units start at just £8.75 Per week with no hidden charges. We require you to provide your own padlock so you know that nobody can access your locker without your permission giving you peace of mind. Excellent value, friendly staff, always ready to help, really safe, clean and well looked after. Very friendly owners very clean indoor storage. I am hiring a unit from these guys, they were the cheapest that I could find by some margin. Very professional and nice people to deal with. EXCELLENT! 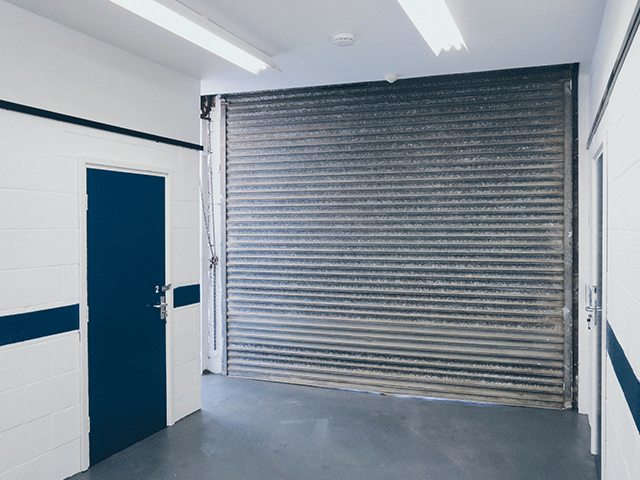 We have over 40 storage spaces to suit any needs. With over 11 different sized units we believe we can cater for you. We have 8 members of staff dedicated to helping you. 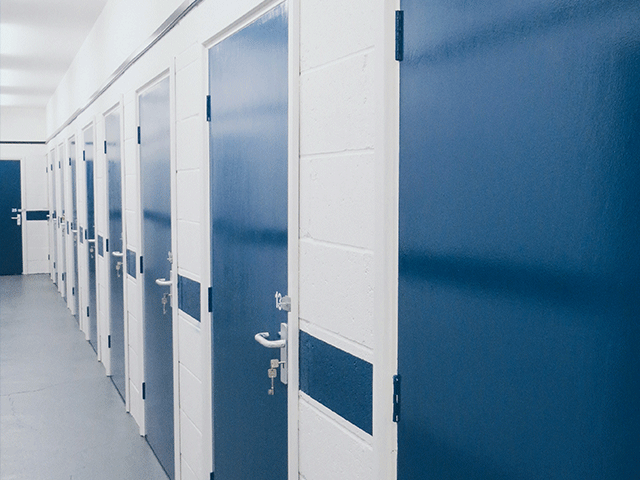 24 hour CCTV operational throughout quick storage.